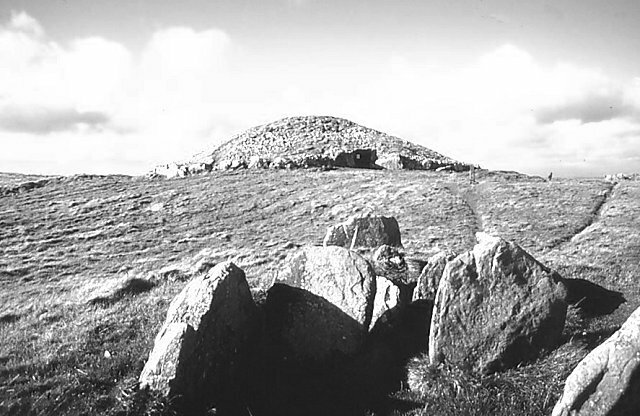 One of the enormous cairns, with passage tombs on Slieve na Calliagh. Visited while collecting hill summits (yes there are some in the Midlands). The antiquities were a surprise.